This post made me so hungry! 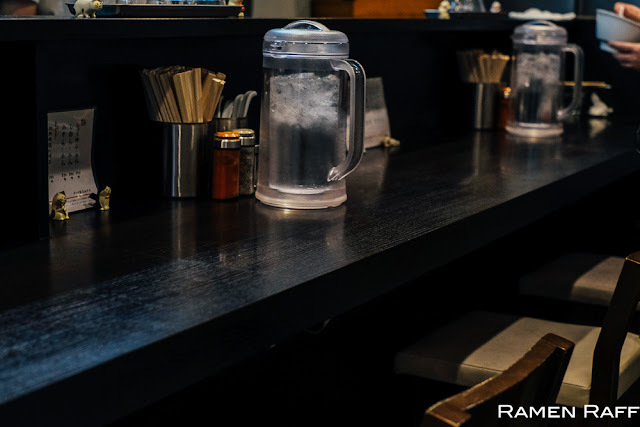 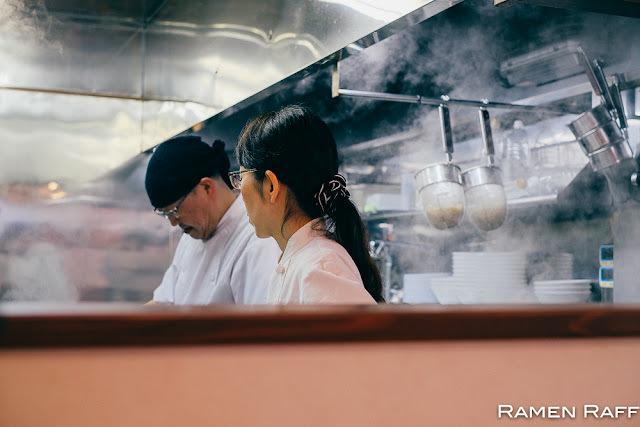 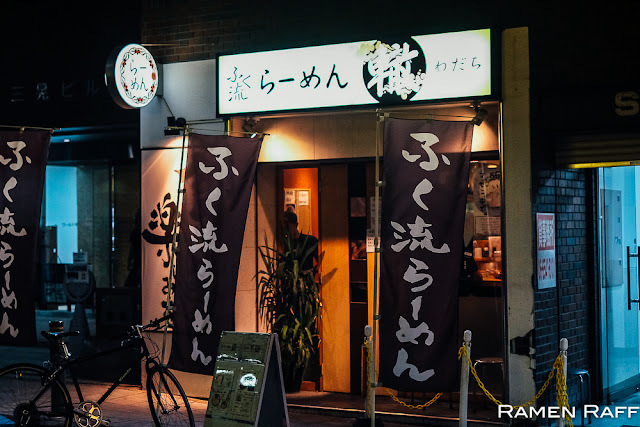 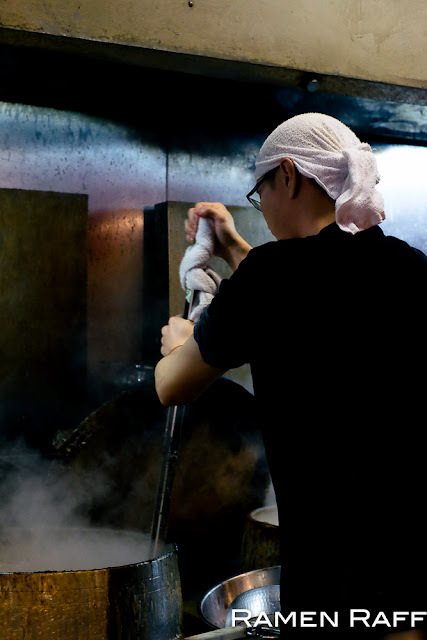 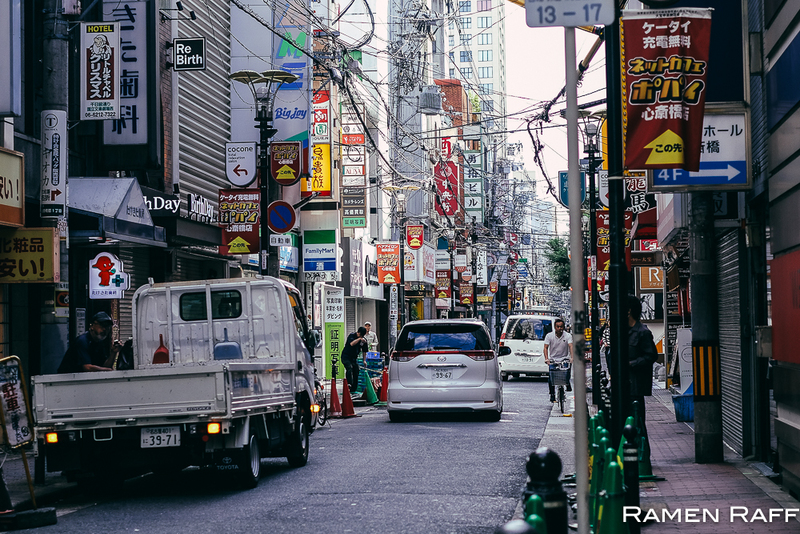 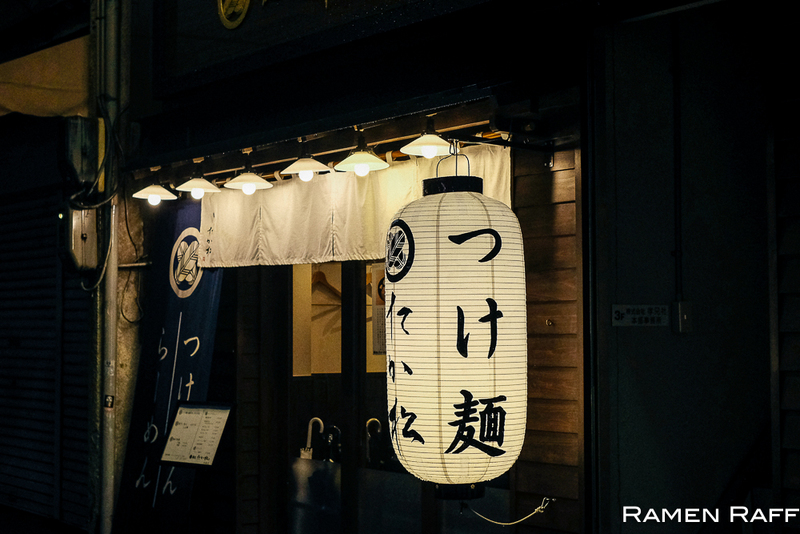 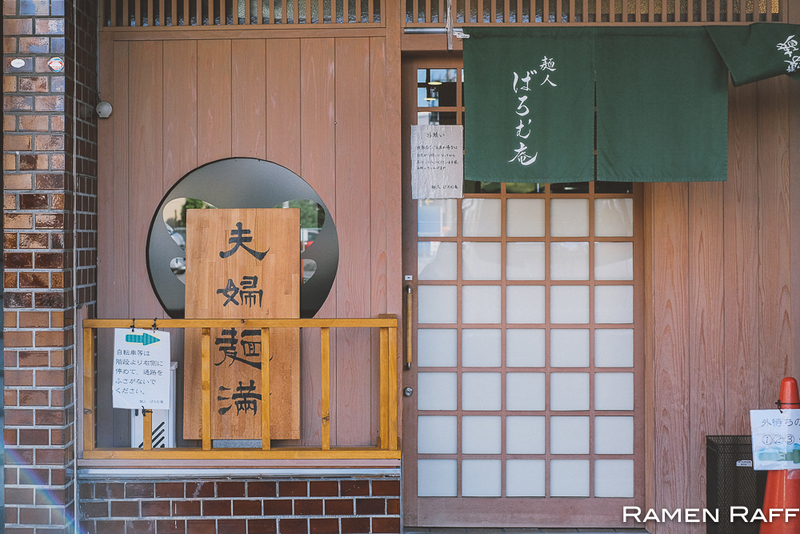 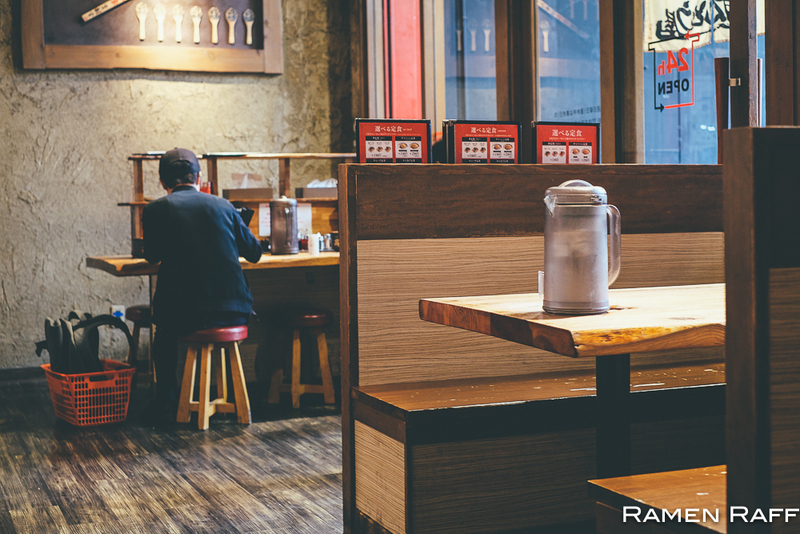 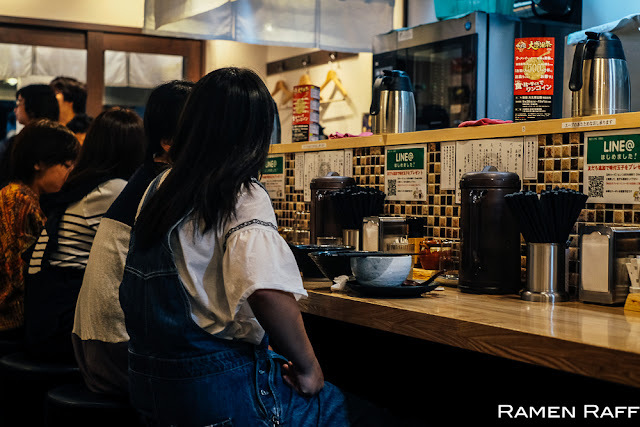 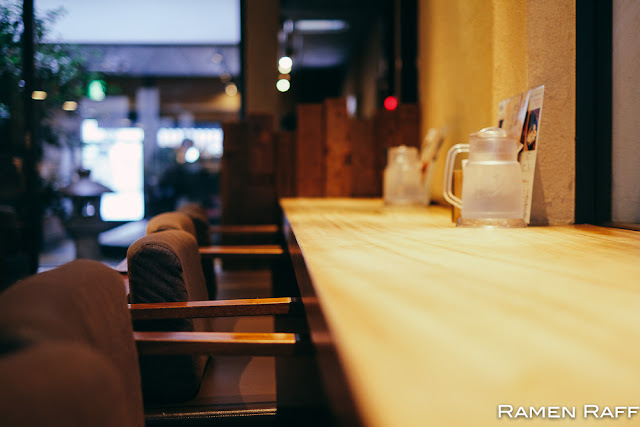 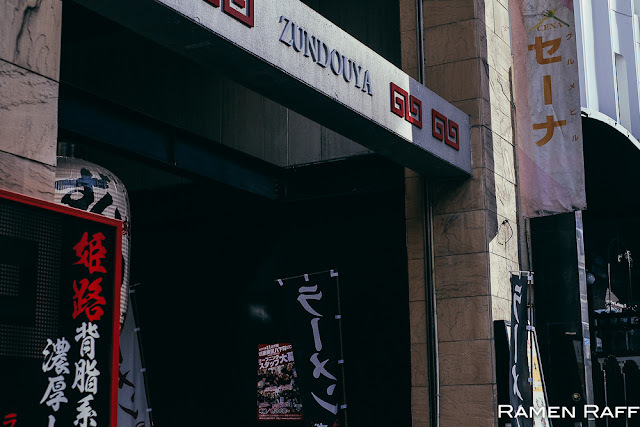 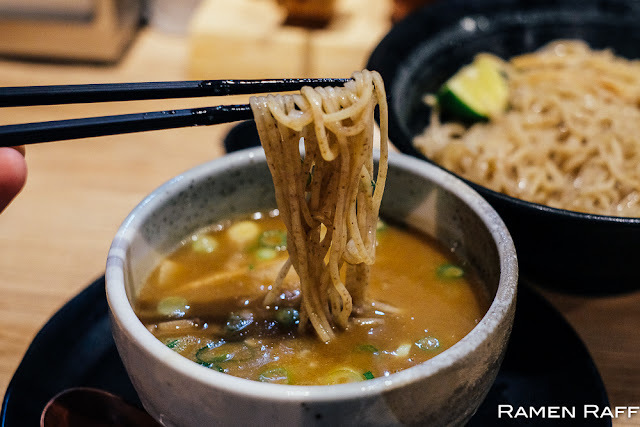 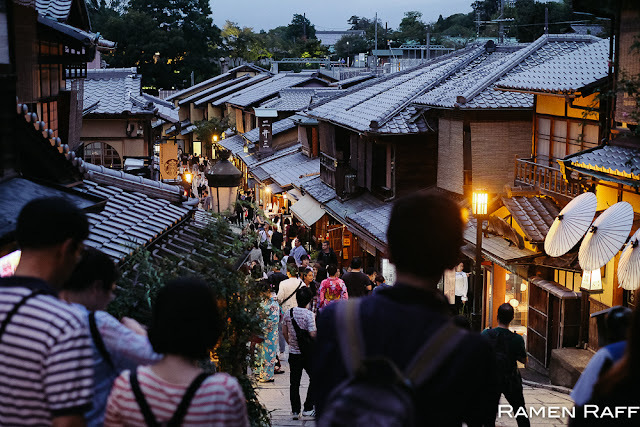 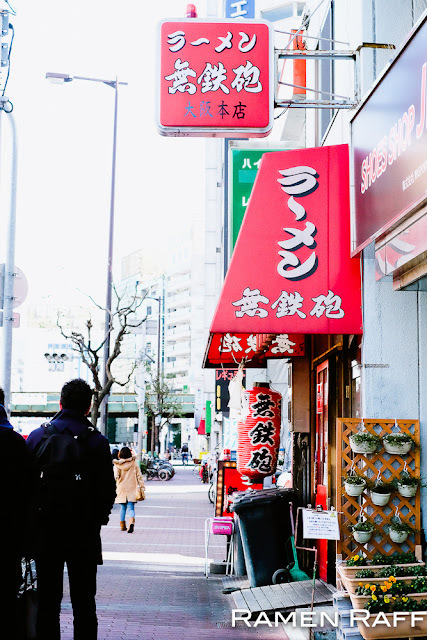 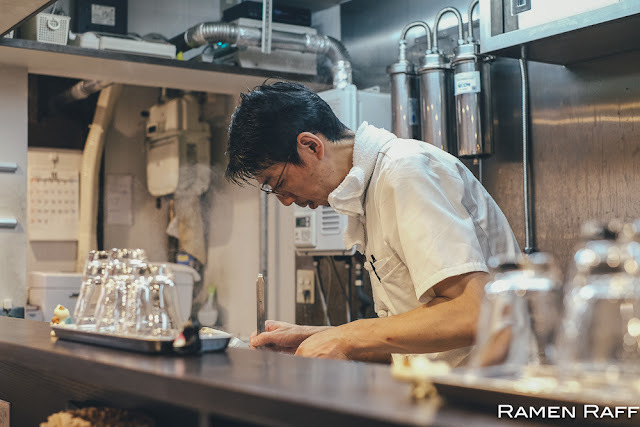 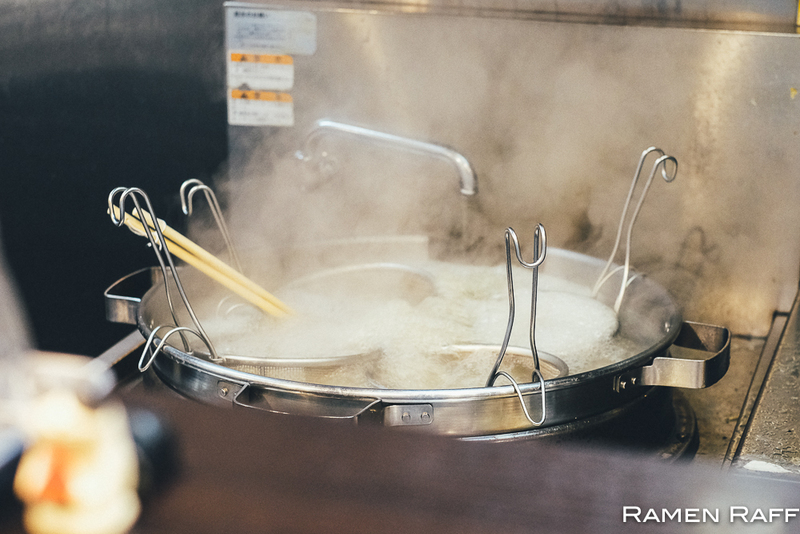 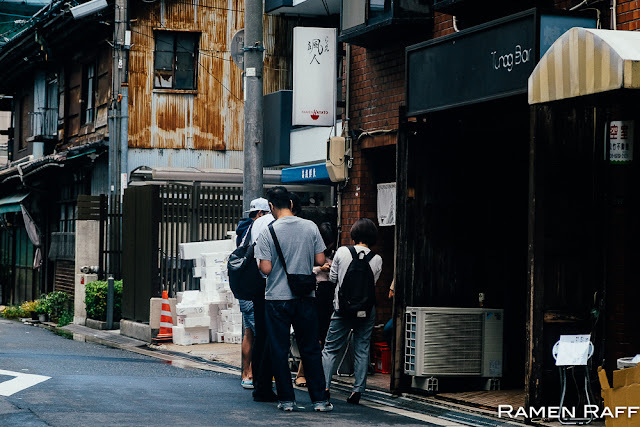 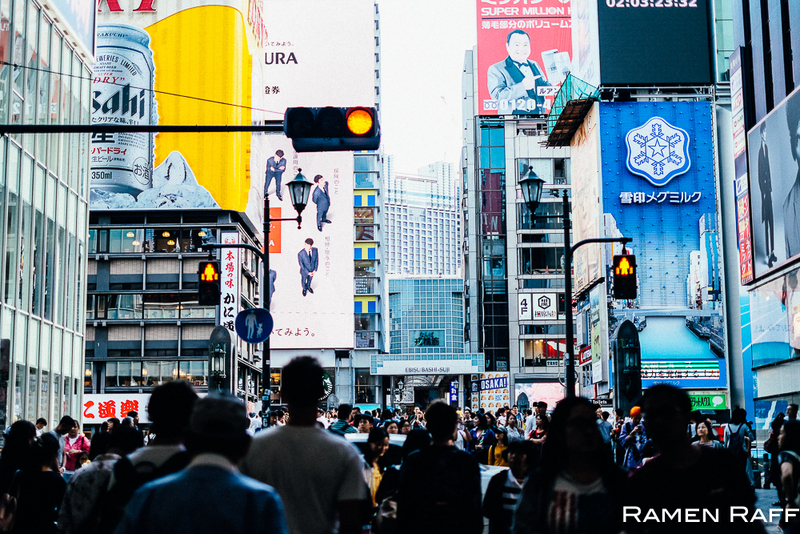 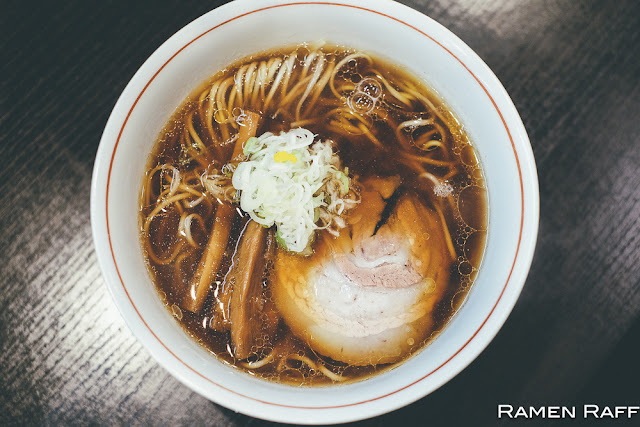 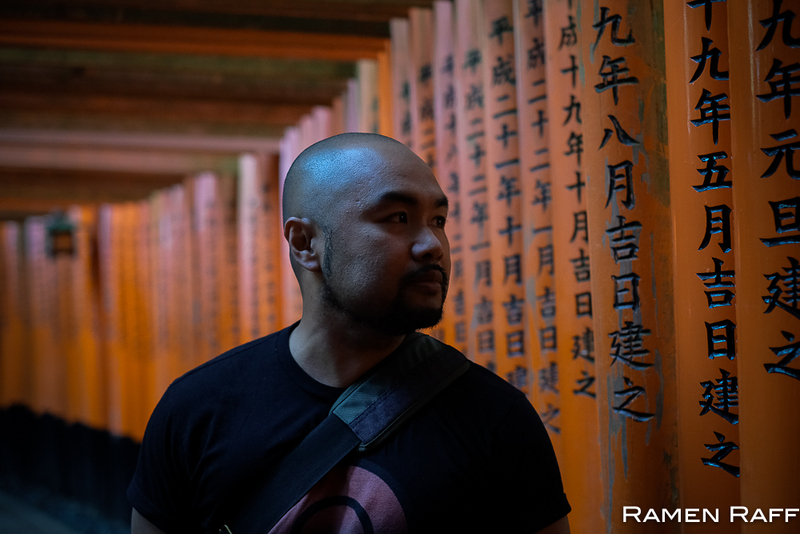 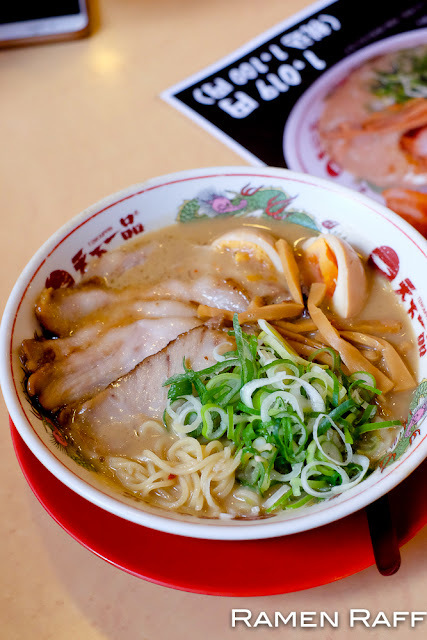 Can't wait to hit up these ramen places when I go to Japan early next year! Omg I can't wait, one week til I fly! 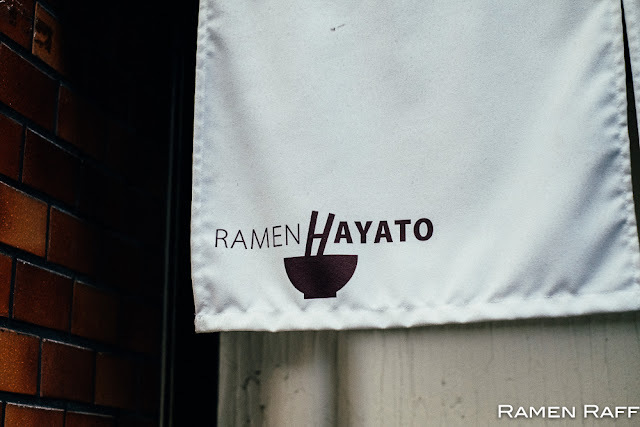 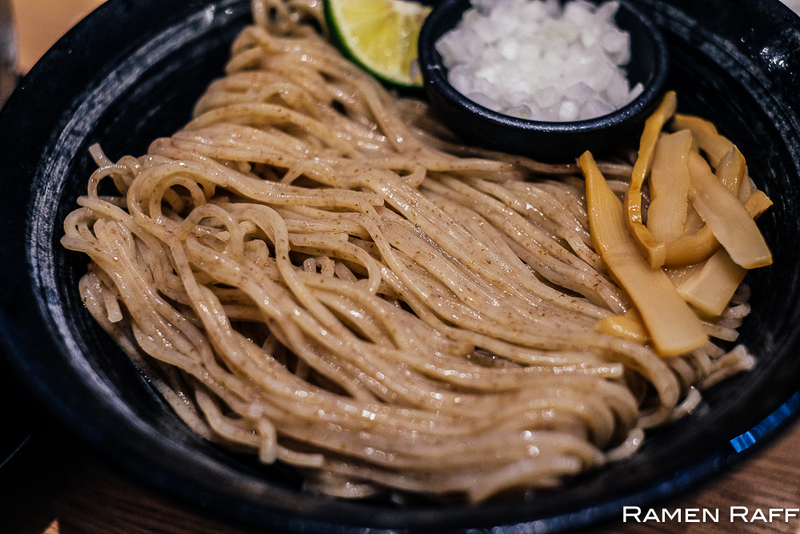 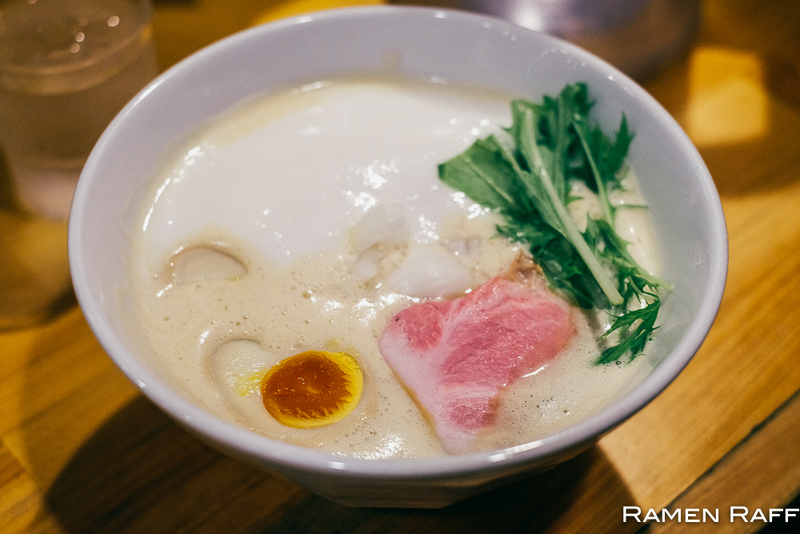 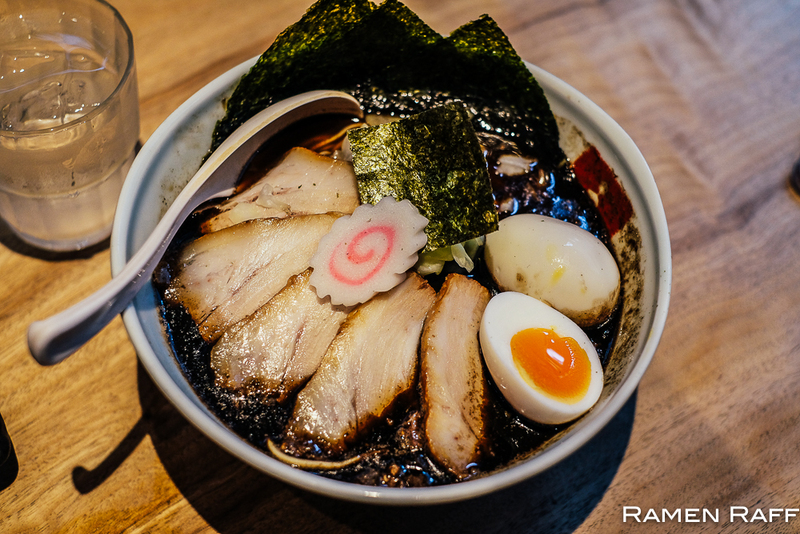 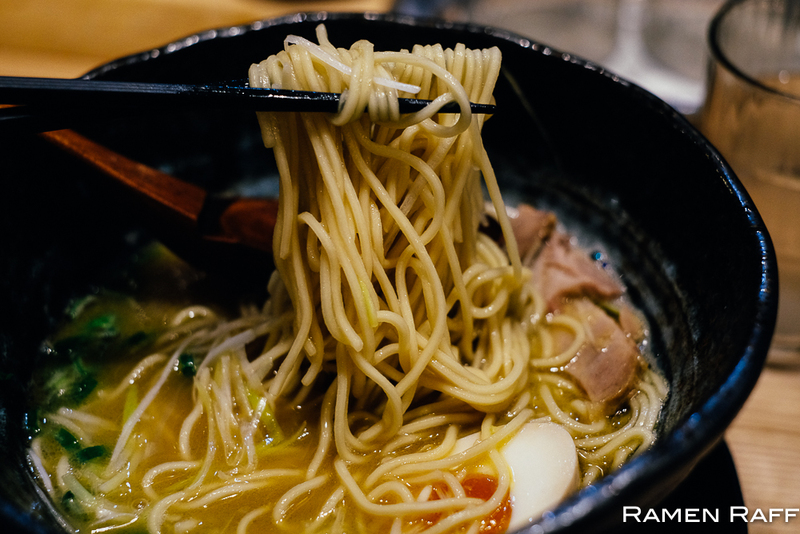 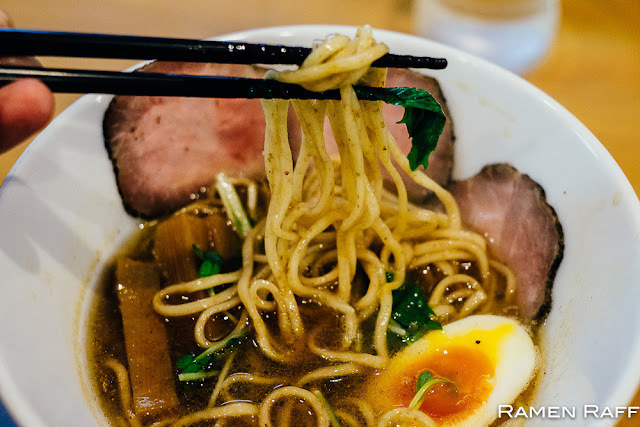 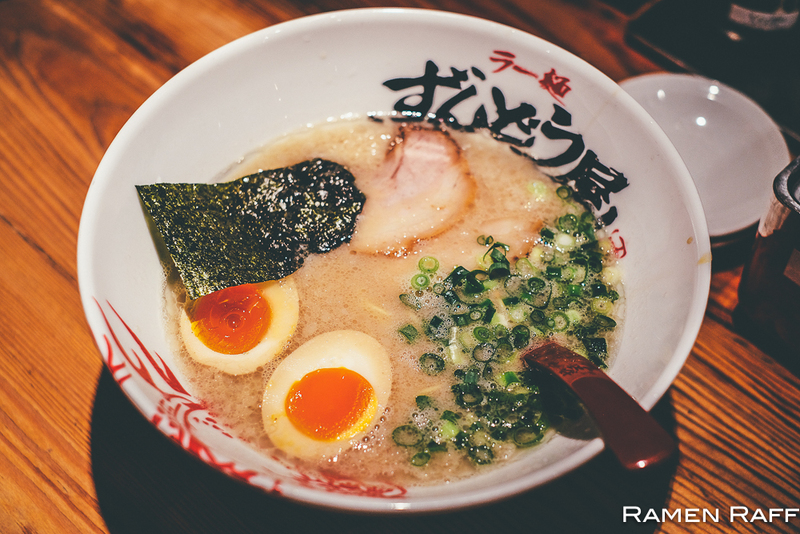 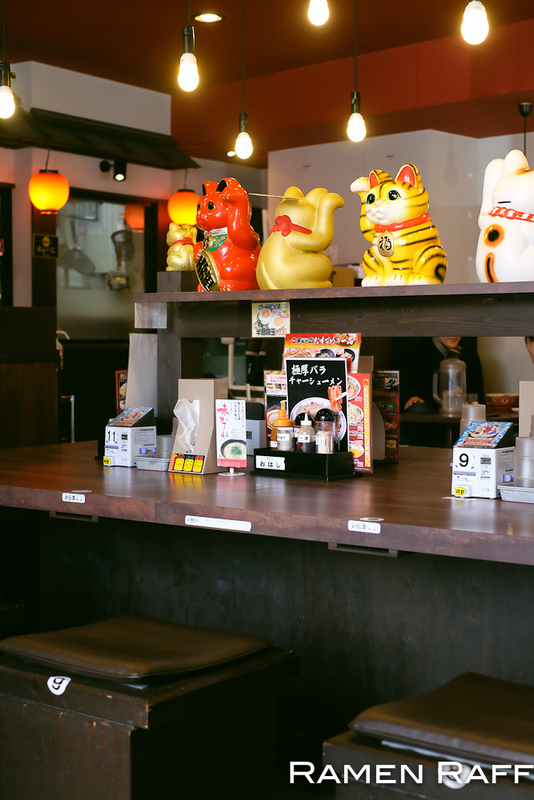 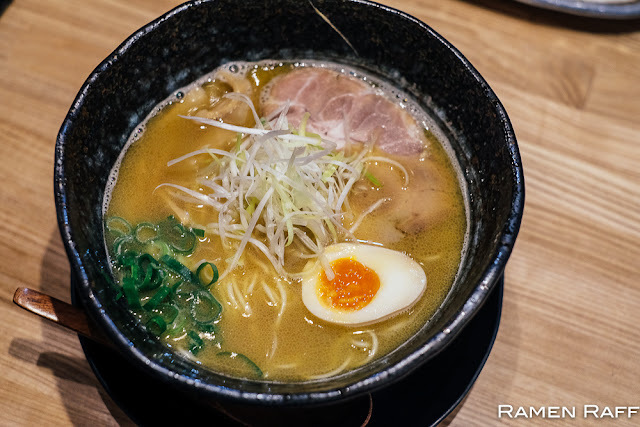 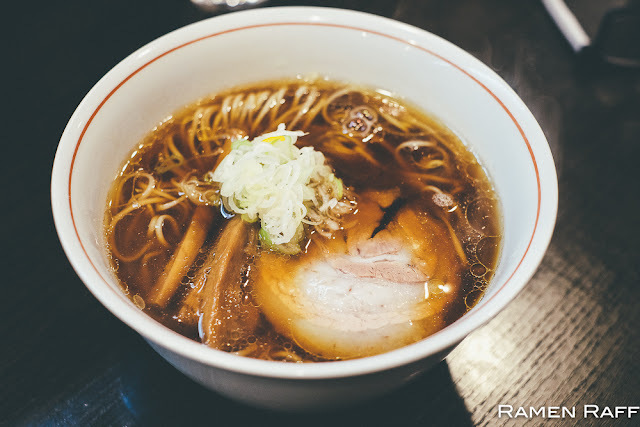 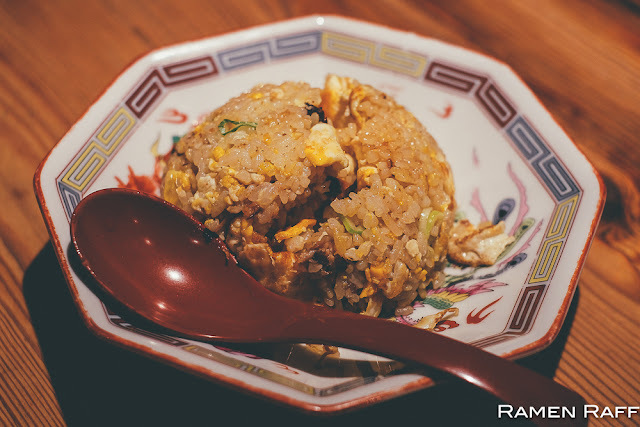 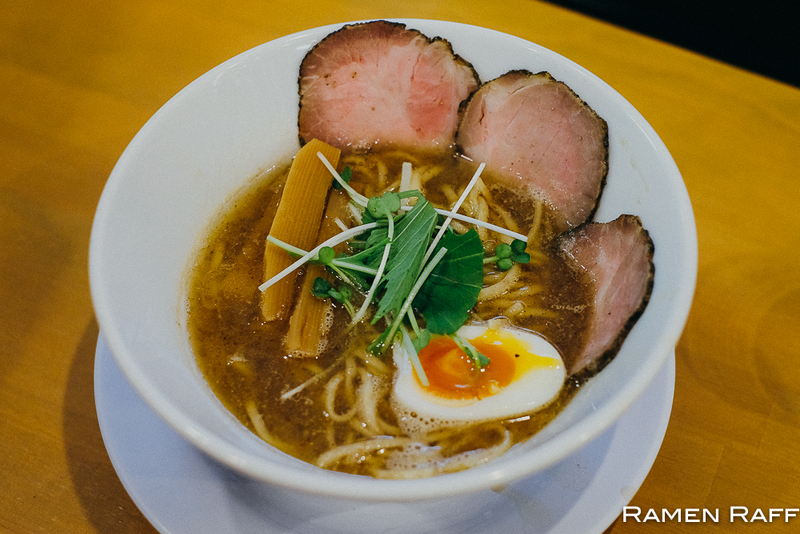 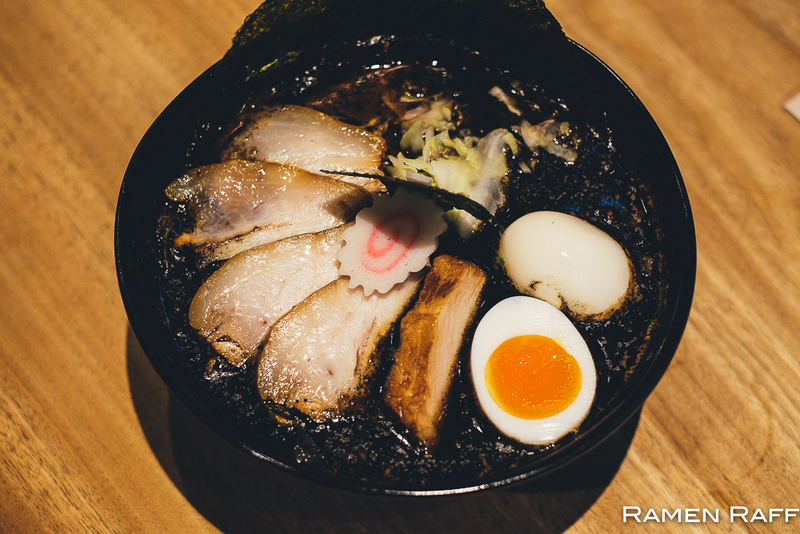 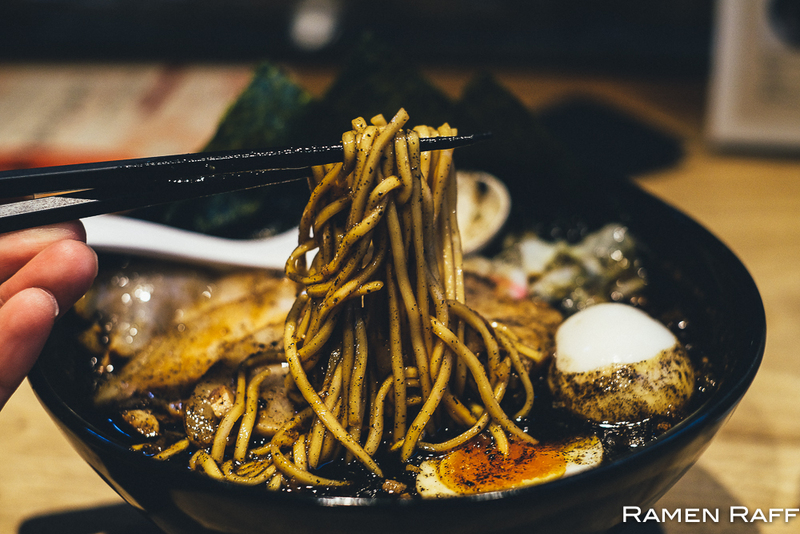 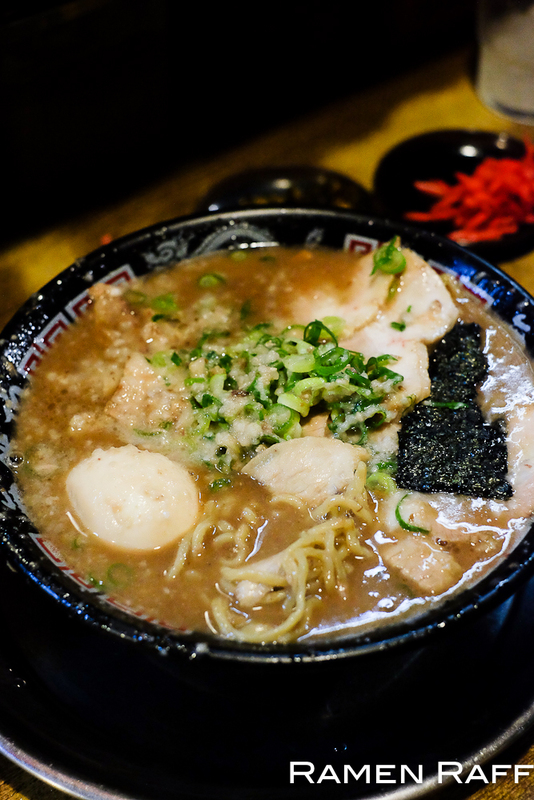 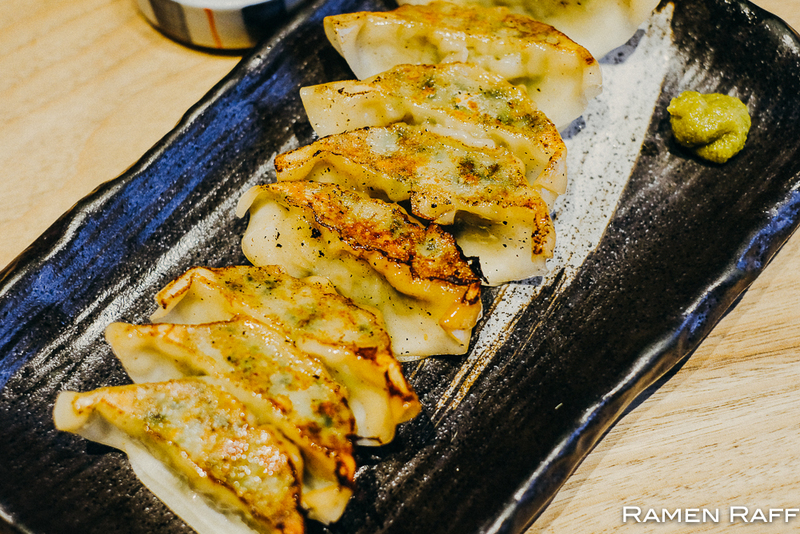 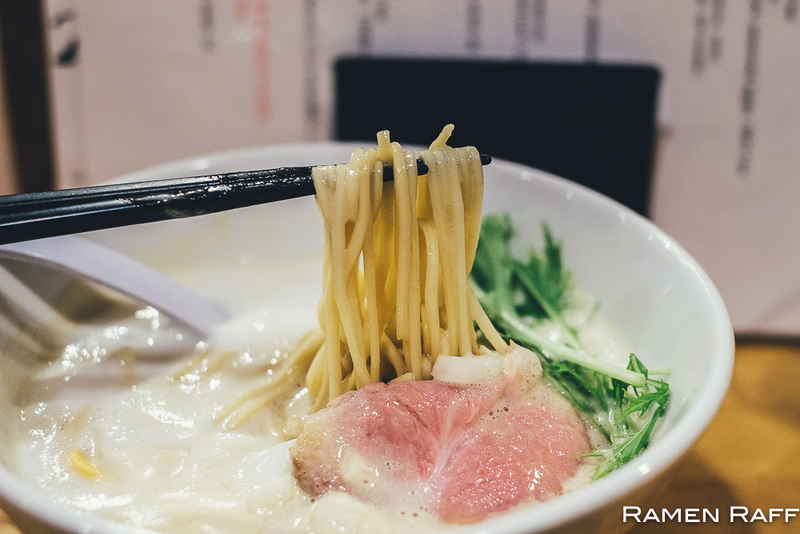 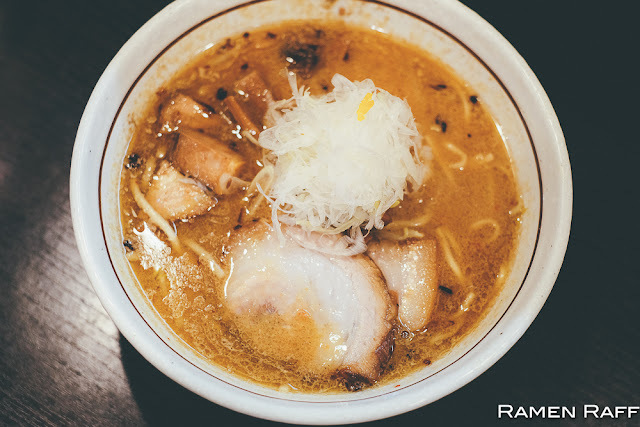 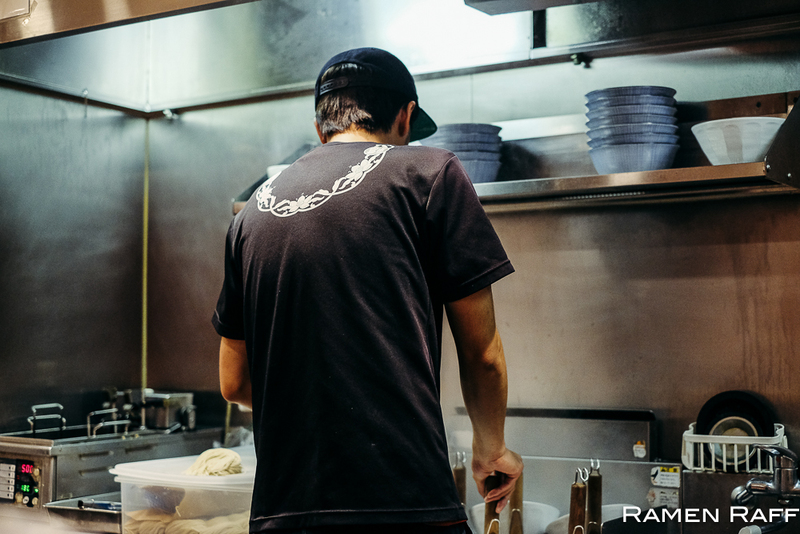 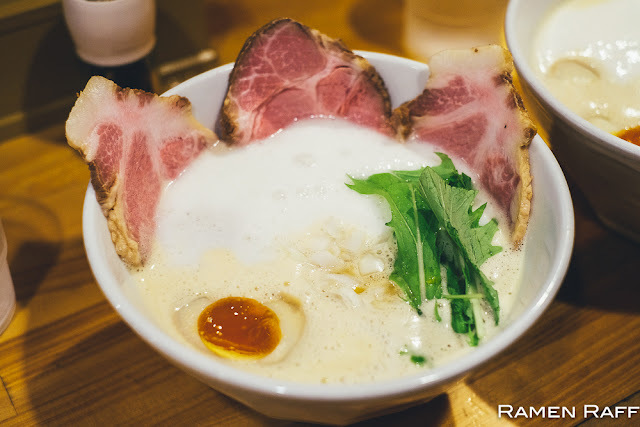 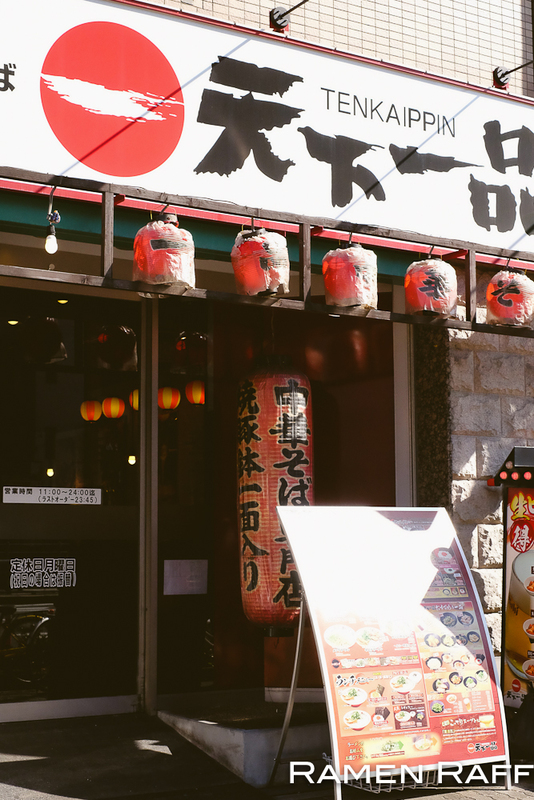 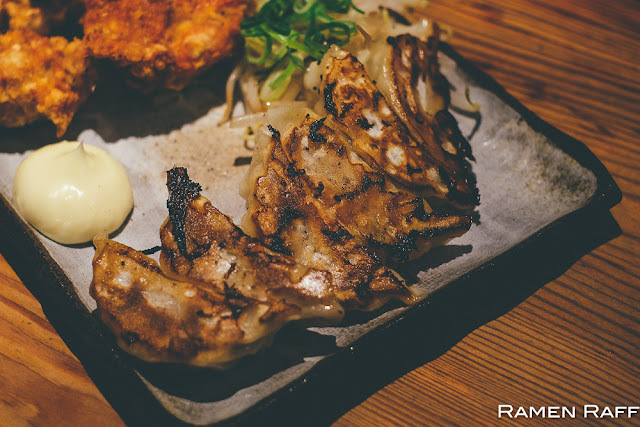 Seriously craving ramen now xD Also, keen for Gogyo surry hills!